How much soda is too much? It is not how much. Its how often or the amount of time your teeth are exposed is more critical than how much. Teeth typically can handle short durations of acidity but hours on end will break them down faster. 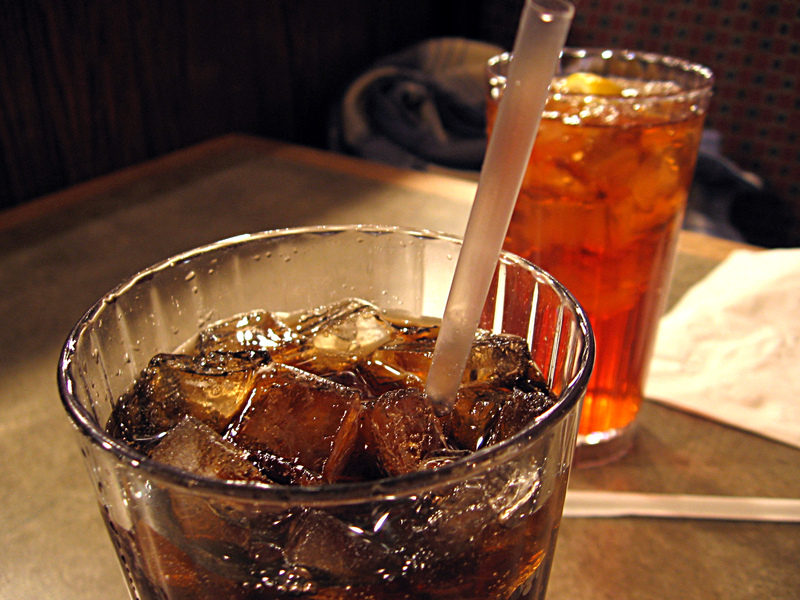 Are there healthy habits for heavy soda drinkers? There is no healthy soda, but if you must, you should limit your time of exposure. One way to do this is is by having only one soda with your meal. We dont always drink soda, but when we do, we chug a root beer! If you Google pictures of "Dr. Pepper mouth" you will experience extreme visual cases of soda damage. Dr. Pepper is the most noted soda that effects your mouth that looks just like people who use meth-amphetamines.